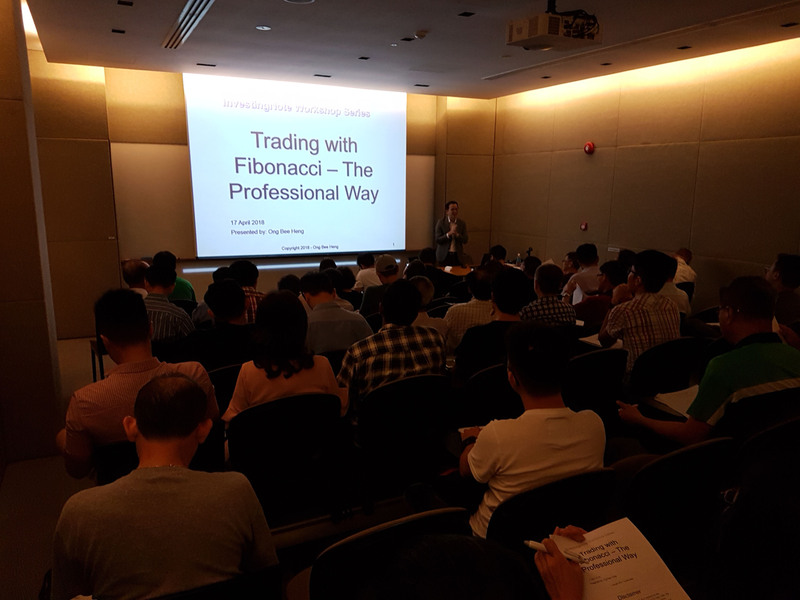 We had a technical analysis workshop on teach people how to use the Fibonacci Retracement Tool yesterday, conducted by a veteran community member and TA expert, Ong Bee Heng. With more than 10 years of trading experience as a profession, he is a strong believer and practitioner of technical analysis. 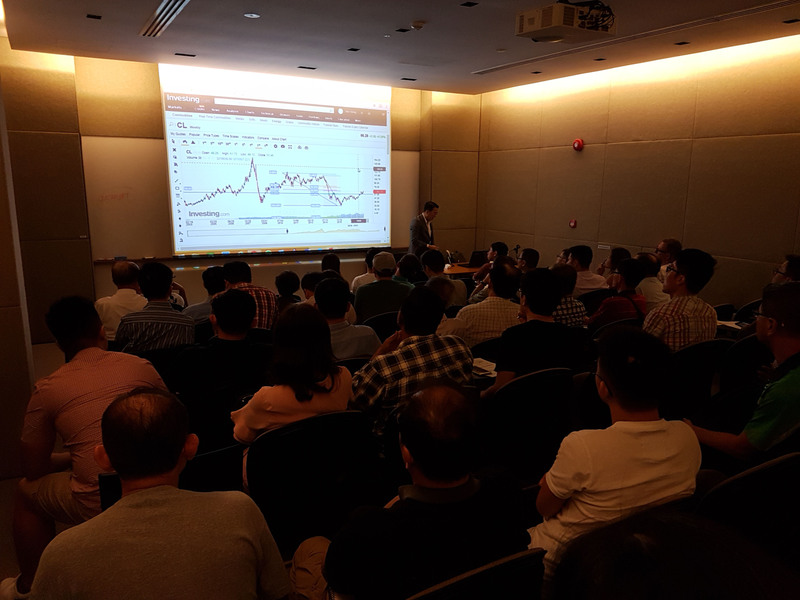 His passion for equity trading led him to combine the western technical analysis methods with the Japanese candlestick charting technique to make his trading decisions. Bee Heng is a trading representative (remisier) with UOB Kay Hian Pte Ltd. 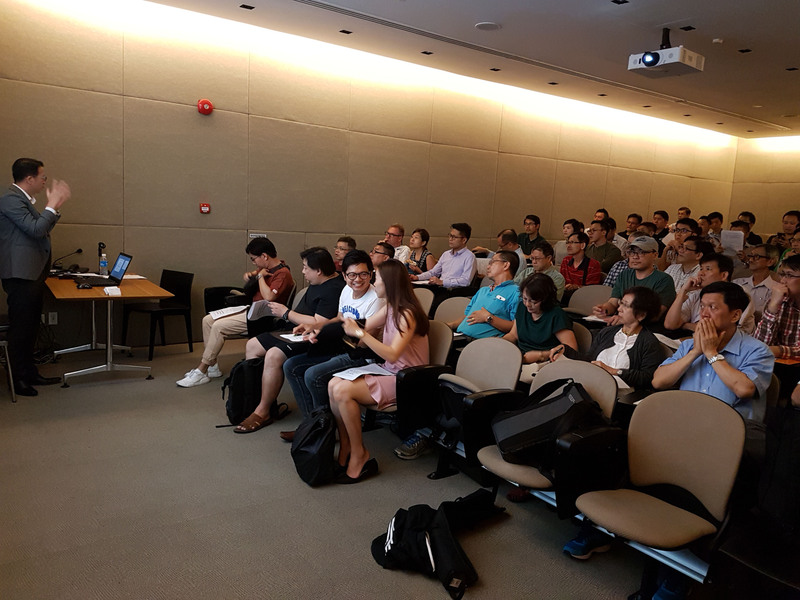 He graduated from Nanyang Technological University with a Bachelor in Engineering (Honours) and started his career as a research and development engineer with a renowned firm in Singapore. He developed a strong interest in trading while working as an engineer. He left the engineering field and joined the stockbroking industry in 2006. Bee Heng also has a Diploma in Wealth Management which was accredited by the American Academy of Financial Management (AAFM). Bee Heng is also running a subscription service here. It’s currently going on 20% OFF sale! 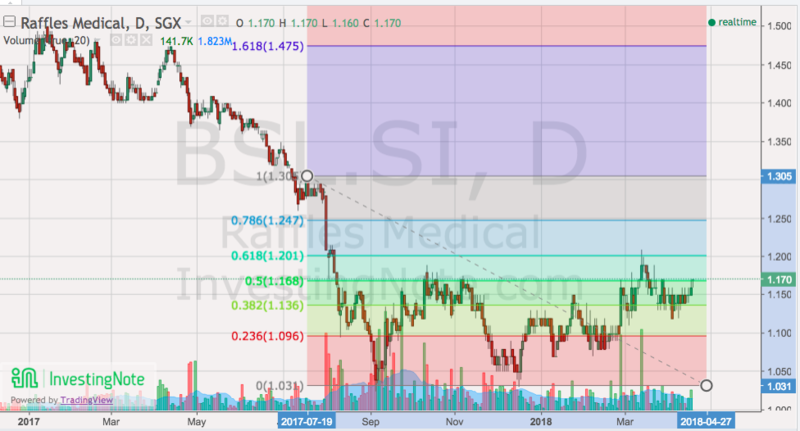 To use the Fibonacci Retracement Tools for free on our platform, check out this link.